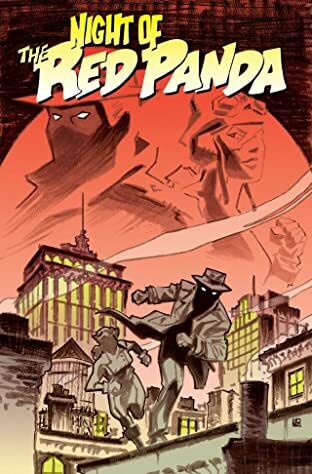 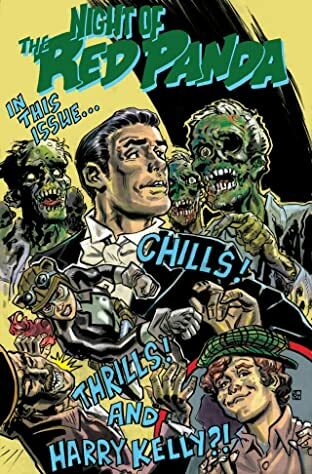 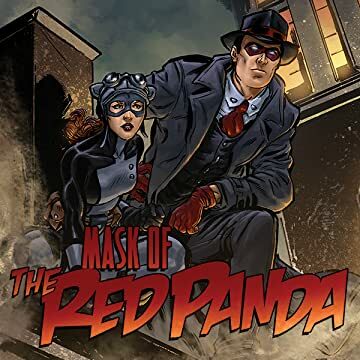 Racketeers, gangsters, the occasional power-mad supervillain-- all have fallen before the iron resolve of the city's masked protectors. 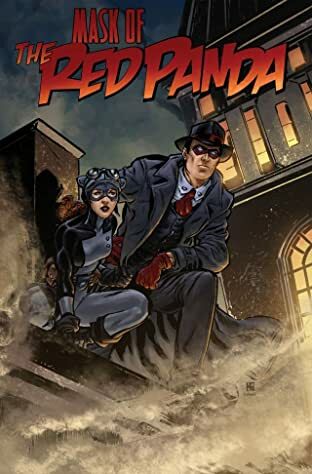 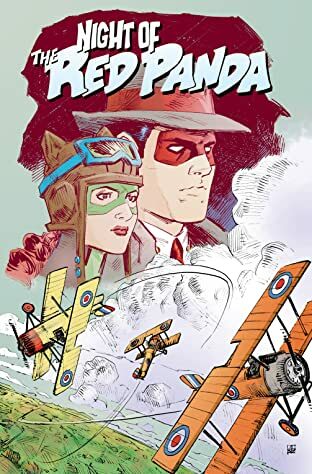 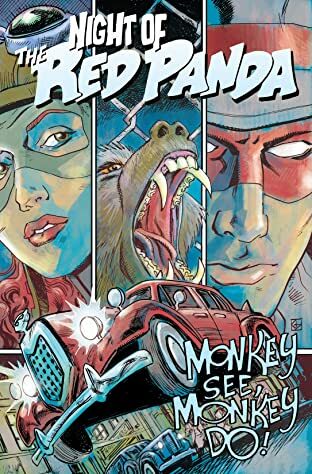 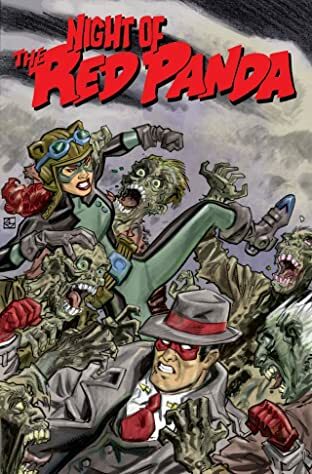 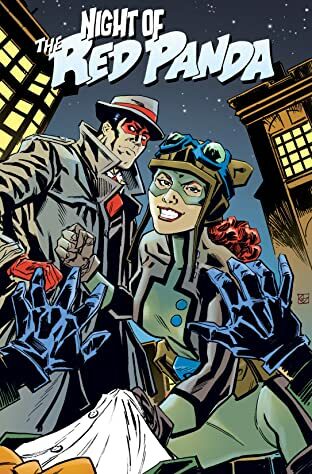 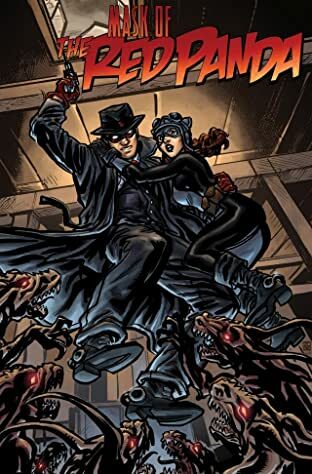 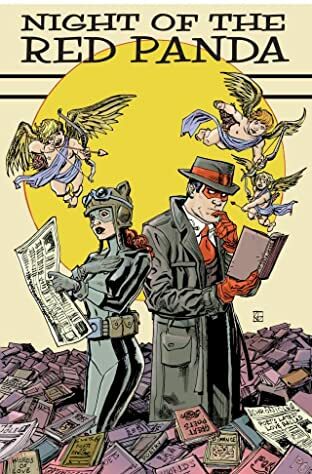 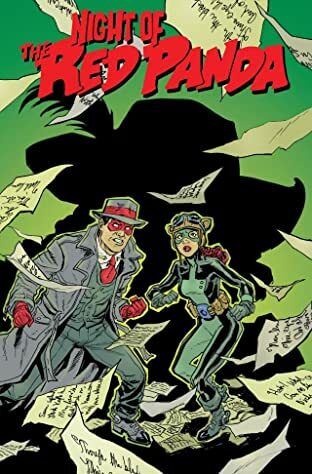 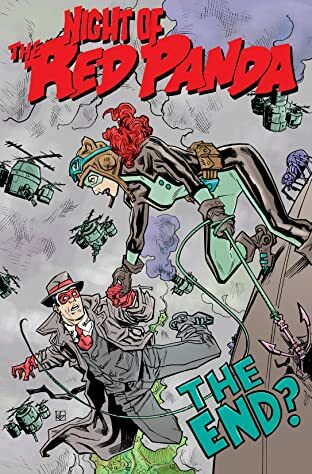 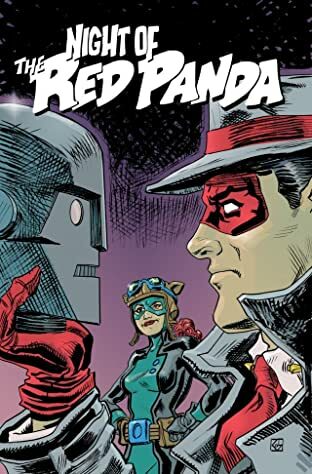 But when forces with powers from beyond this world threaten to bring their war to the streets of Depression-era Toronto, can even the Red Panda prevent disaster? 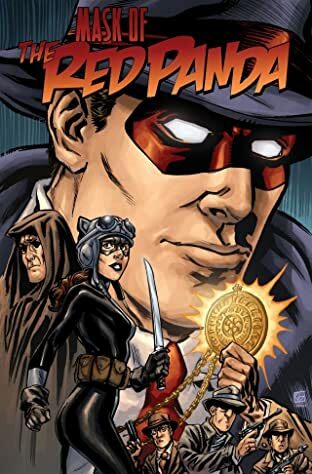 Bringing to life characters from The Red Panda Adventures, Decoder Ring Theatre's award-winning radio drama series, Mask of the Red Panda is pulse-pounding pulp perfection for all those who love the classic two-fisted adventures of the golden age of radio, classic movie serials and the hero pulps.